Charity walks are a great way to support a good cause and get some exercise at the same time. The only thing better than that is to have your friends join in! 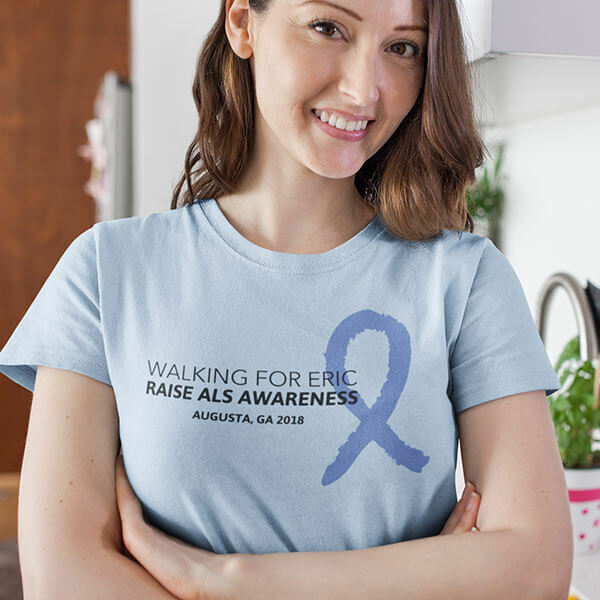 Below, we have a list of some of the biggest charity walks and runs in the United States and some design ideas you can use to make charity t-shirts for your team. Make a breast cancer awareness shirt for your sorority and support the cause as a team! 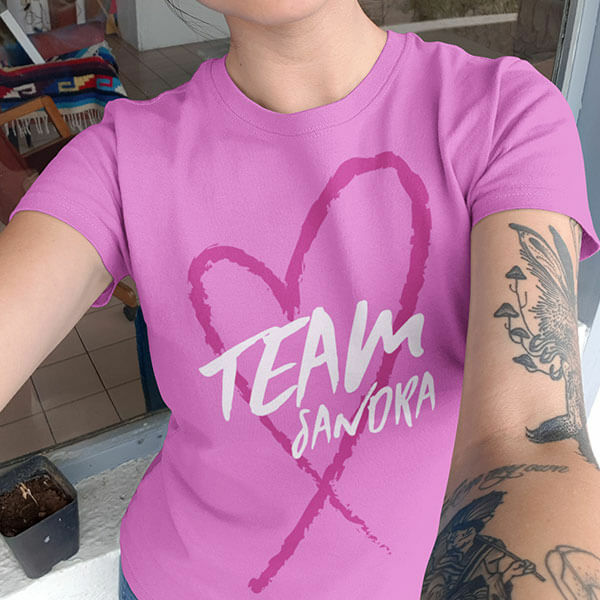 Easily design some breast cancer shirts for your office team. 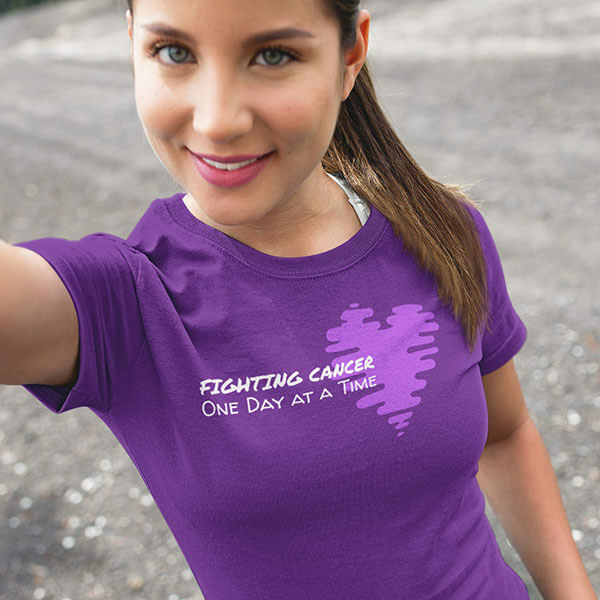 Rally your family team with cancer awareness shirts. Race shirts don’t have to be difficult to design, Placeit makes it easy! Cool looking Jingle bell runs for arthritis shirts are sure to help your team stand out. 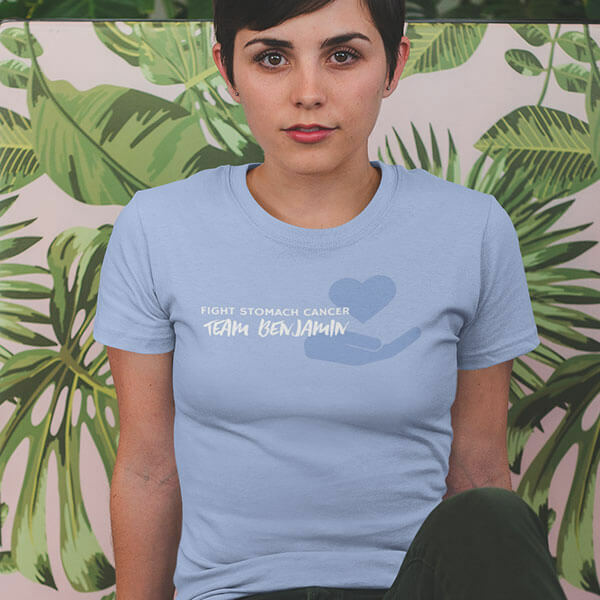 Design a unique arthritis awareness shirt for someone who is afflicted with the illness. Make great looking charity walk shirts for your whole team and show your support! 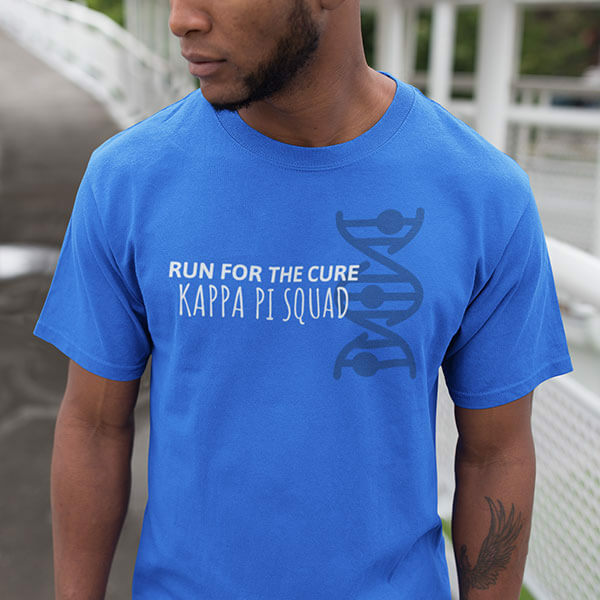 Help the young ones have fun while they learn about the cause with cute charity run shirts. 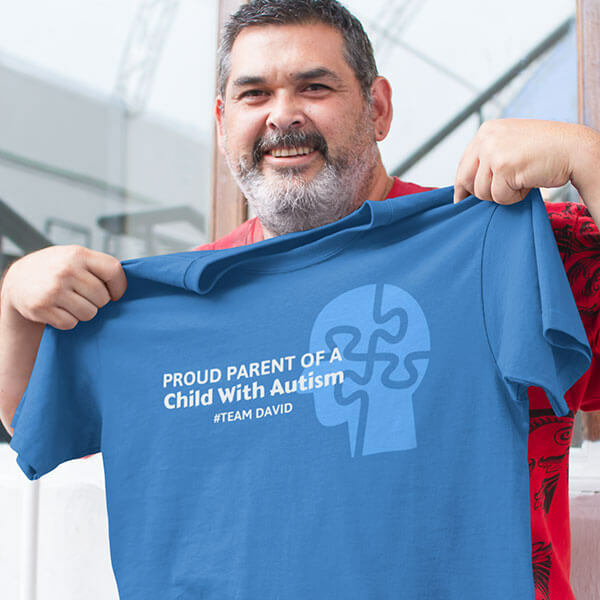 With Placeit, autism awareness shirts are easy to make for your church team! Add a hashtag to your autism awareness shirts and share information about the cause on social media. 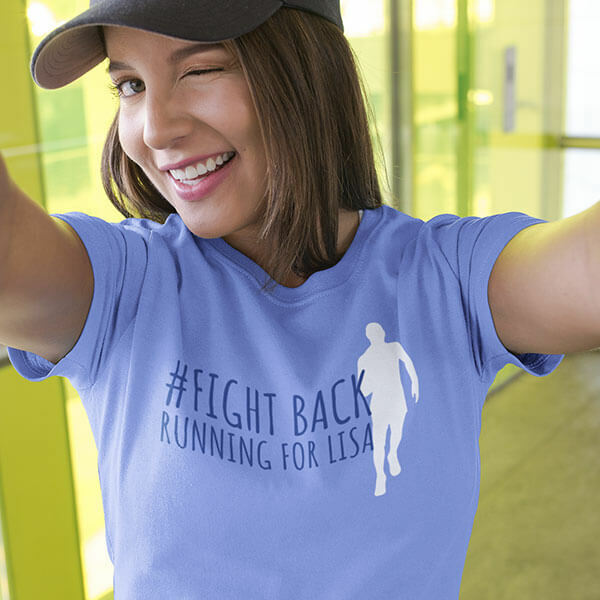 Make professional charity walk shirts you can wear year round to raise awareness. 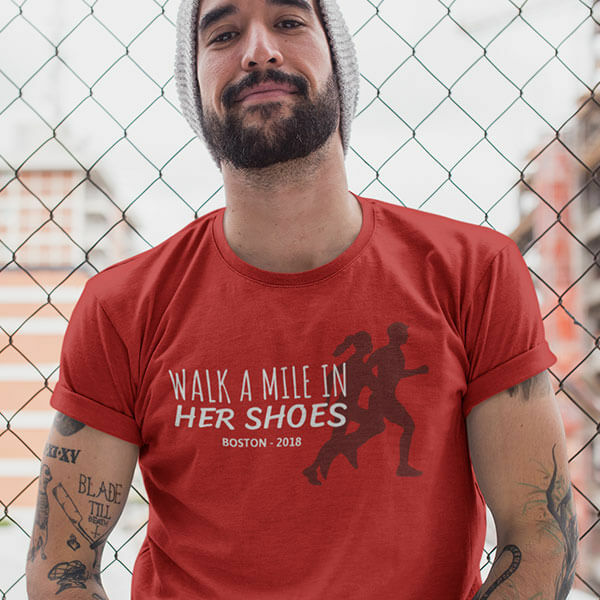 Keep wearing your custom walk a mile in her shoes t-shirt as a conversation starter to let other people know about the cause. 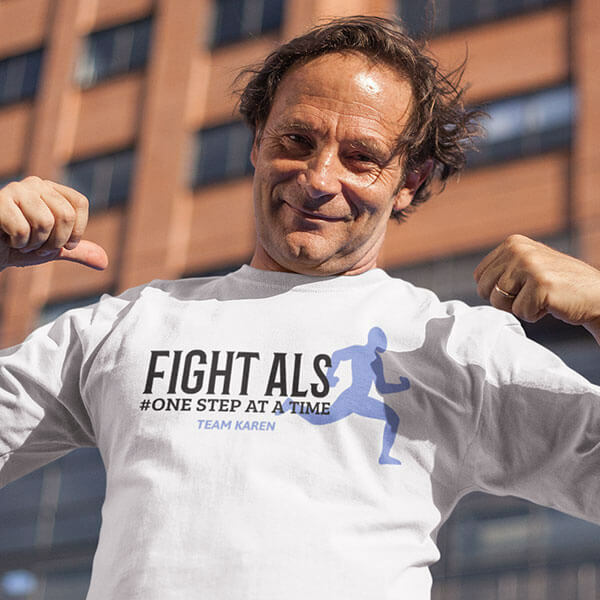 Make great custom ALS awareness shirts not just for your charity run team, but for an entire event! 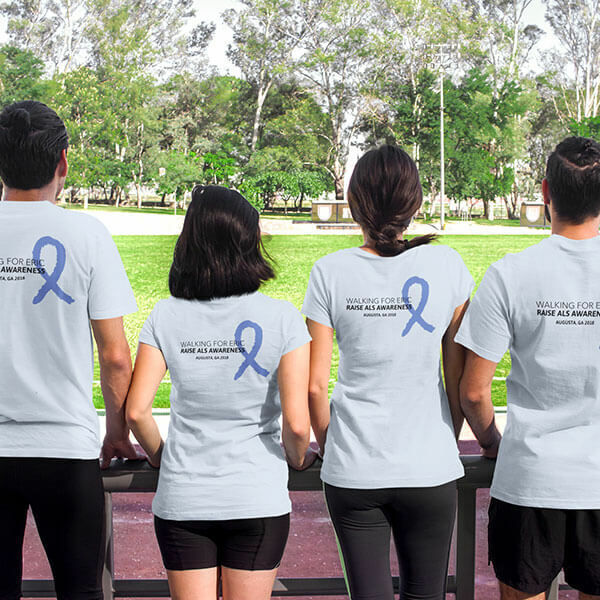 Design custom ALS charity shirts for your sports club and run together! 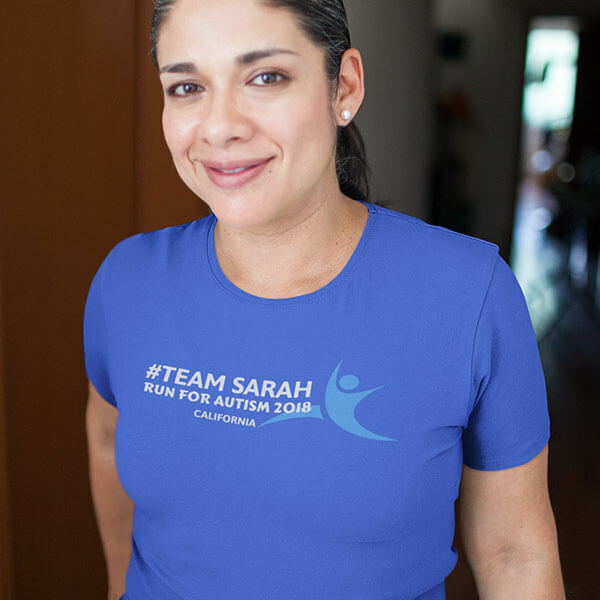 Why Make Custom Charity Run T-shirts? 1. Helps your team feel like they’re really supporting the cause as a team. 2. 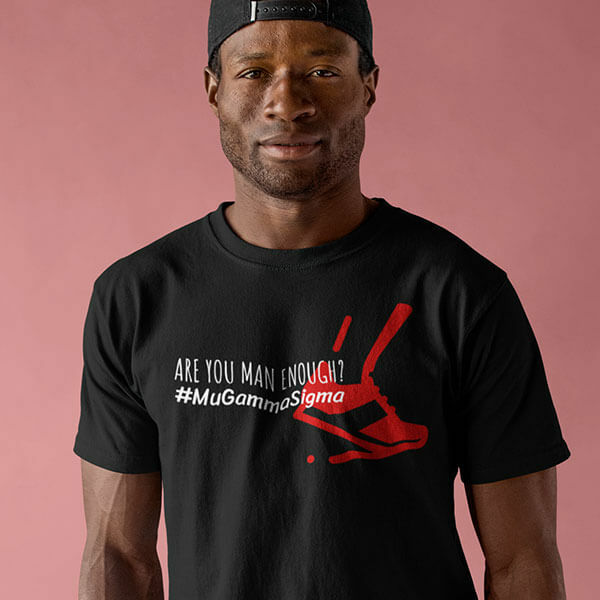 You can wear them after the event as conversation starters to talk to people about your specific cause. 3. Use them help an afflicted loved one feel like they’re not facing their situation alone. 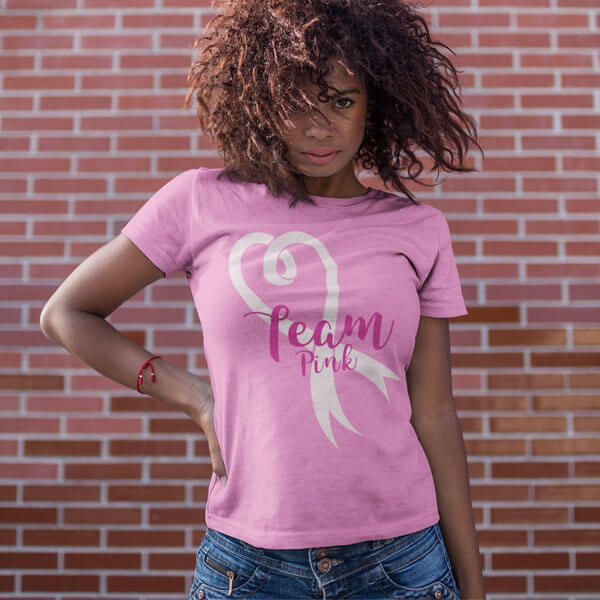 Make a breast cancer awareness shirt for your team and show your support for a loved one dealing with the illness. from your school to support a cause that you all find important. Follow these simple steps to organize your own charity run team! Your charity walk team can be as small as two or as big as a school or a church congregation. The important thing is to find people you like spending time with and are interested in a good cause. Make a whatsapp group or a Facebook group to organize everyone. You can use this group for the following steps. Bonus tip – If you want to start a large charity run group online you can use the following tools to recruit team members. Register your team for the charity walk you are going to take part in. Most events have registration pages on their website. Take orders and purchase race shirts for your team. Arrange transportation and logistics so everyone on the team can arrive and participate. Have fun walking or running with your team! What are you waiting for? Choose a charity walk near you, gather some friends, make some cool t-shirts for your team and run for a good cause! Simply follow the easy steps in the checklist and with a little help from Placeit’s charity run t-shirt design maker you’ll have a team in no time! Placeit's t-shirt design templates are an easy way to quickly make professional t-shirt designs in seconds. 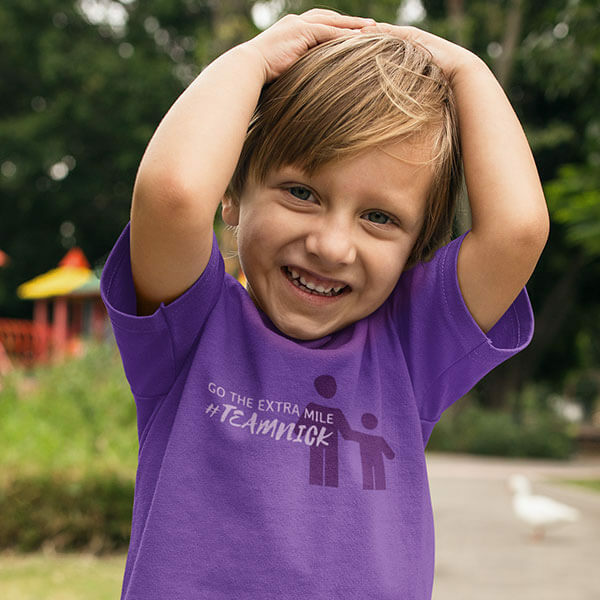 Whether you're starting a charity run team or starting an online t-shirt store, Placeit's t-shirt design templates offer a cost effective way to make great looking designs of all style and for all occasions. Design a charity run t-shirt! "My team really liked the shirt design I made with Placeit's charity run t-shirt design maker"